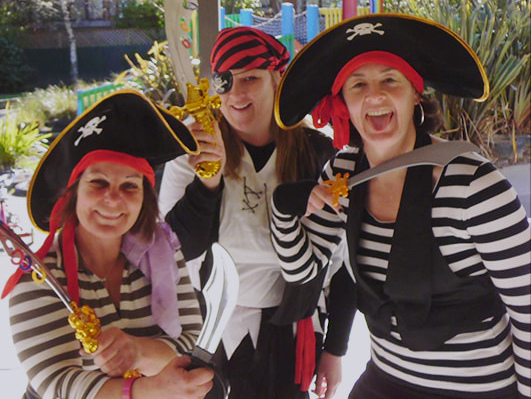 We are always seeking enthusiastic teachers for both permanent and relieving positions. 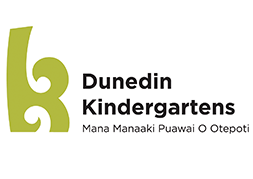 A Diploma or Bachelor Degree in Early Childhood Education – or equivalent qualification as assessed by NZQA. A current Practicing Certificate issued by the New Zealand Education Council. If you would like to apply as a relieving teacher, please click the button below. For advertised vacancies, click one of the buttons below. We have a great opportunity for a full time teacher at one of our centres.